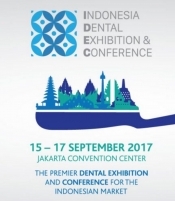 The 3-day scientific conference will focus on the needs of the Indonesian Dental Professional. 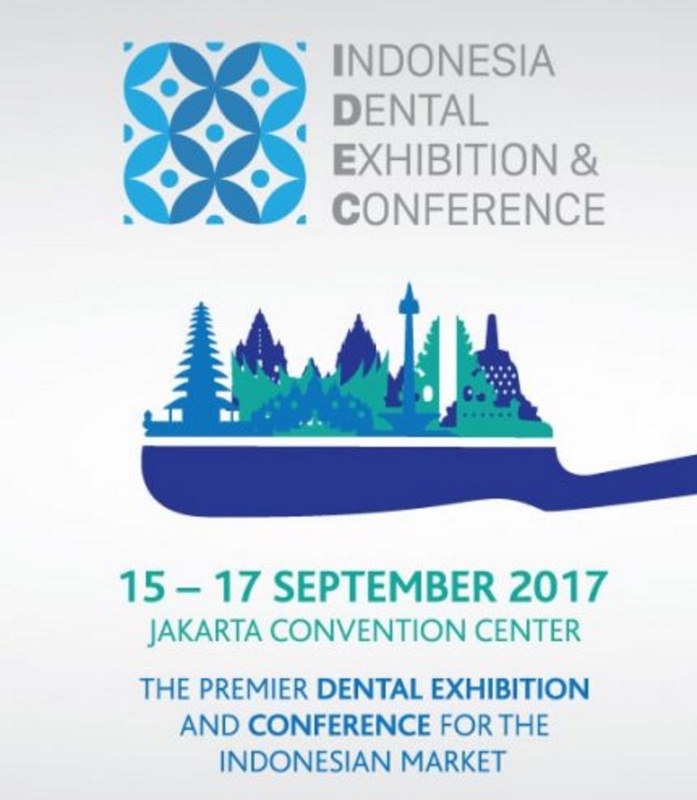 Using a variety of format to discuss challenges faced in Indonesia, the conference will assist delegates to enrich the latest dental trends. Expert in the field of research and clinical practice will deliver the outline of modern science and evaluate the latest techniques for the future of dentistry in Indonesia. Plan exhibition visit before the event by taking advantage of our online business matching platform. Sort through an extensive list of exhibitors and set up meetings with the relevant contacts easily and efficiently.